Here are the latest newsletters for your perusal! If you would like to be notified when the next edition is released, email info@fctv.org. 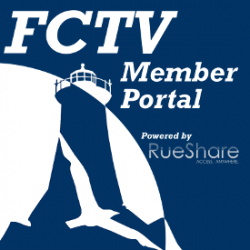 Here is a list of previous FCTV newsletters. Feel free to peruse!